Cell phones are an absolute necessity nowadays and although the majority of the sets sold are branded as 'entry-level' phones, there is considerable demand for premium phones. Vertu, a division of Nokia, had a monopoly in the luxury phone market till recently but it seems that its days of reign are over as more and more companies are now manufacturing uber-luxury phones which are targeted towards the richer sections of the society. 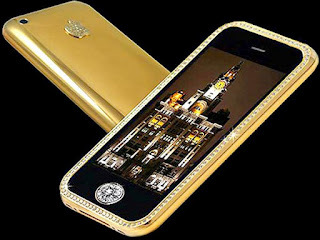 Let's have a look at some of the most expensive cell phones in the world. The following list does not follow any particular order. 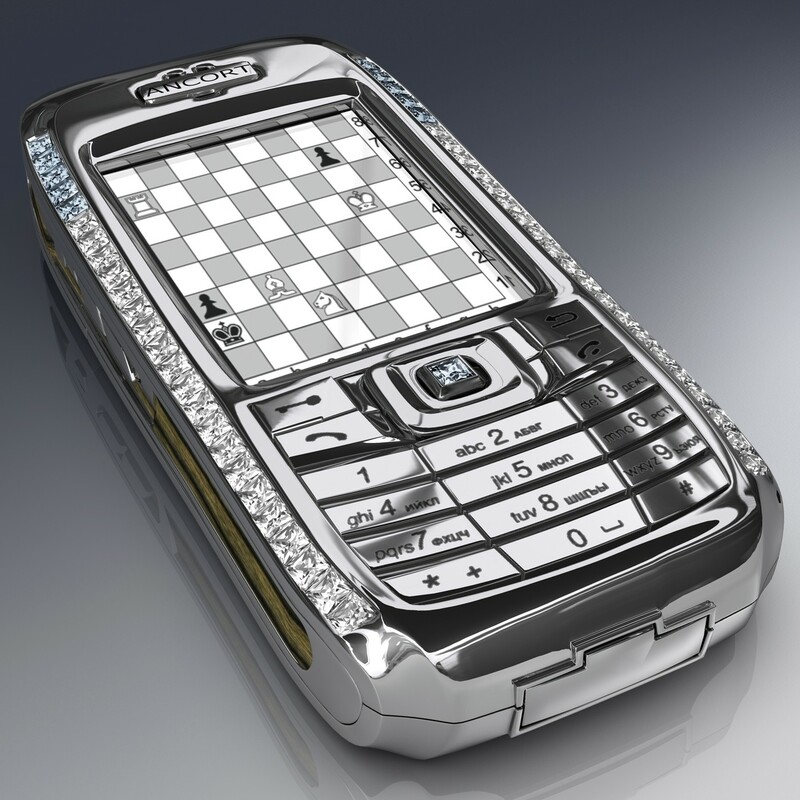 The "Le million" by Goldvish is widely regarded as the world's most expensive mobile phone. 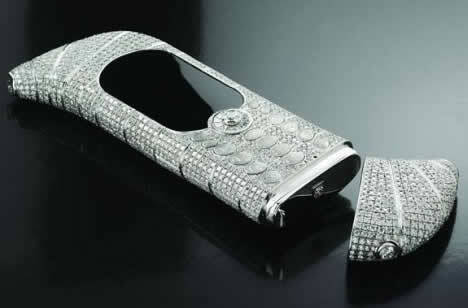 The phone features 120 carat of diamonds (VVS-1 grade) and it has been designed by eminent designer, Emmanuel Gueit. Goldvish is a Geneva based company and it has many other diamond-encrusted models which are a bit reasonably priced than this one. This is a limited edition phone and only 8 pieces are available in the market worldwide. It features a pear-cut diamond, a white diamond which is round in shape and more than 400 rubies. There is also a cheaper version of this phone available which does not have any rubies encrusted on it. It is being offered at an attractive price of $115,000. 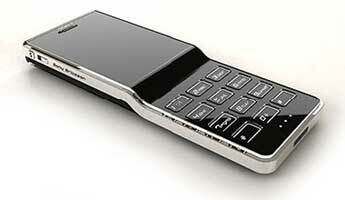 In 2009 this phone, designed by Stuart Hughes, was declared as the world's most expensive phone. 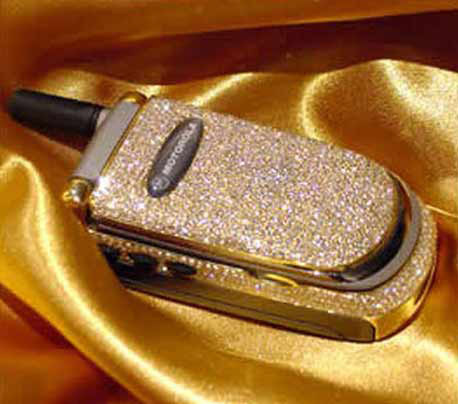 The phone is made from 271gm of pure gold and there are more than 200 diamonds on the cell phone. There is an Apple logo on the back of the phone which has a large number of gems. The home button is made from a single piece of diamond (7.1 carats). This is easily one of the most beautiful looking luxury phones available in the market today. 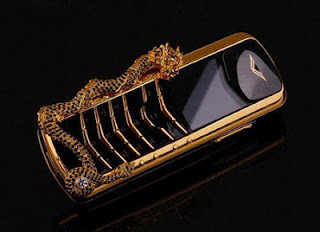 This beautiful looking phone has been designed by peter Aloisson, a luxury accessories designer. 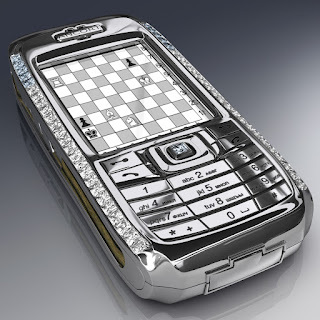 The phone has been encased in a platinum base and it has more than 50 diamonds. The USP of this phone is that there are as many 8 rare blue diamonds. Even the navigation key of this phone has been encrusted in 18Carat rose gold. It is very interesting note that this cell phone, originally worked on Windows CE. The body of this cell phone has been made from polycarbonate and it features a cutting edge mirror that has been adorned with diamonds. The cell phone has a 400 MHz processor, a 4MP camera and a 256 TFT screen. 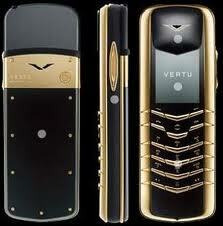 The Diamond is part of the many high-range premium mobile phones by Vertu. The handsets are made from platinum and they are fully diamond encrusted. Only 200 such handsets are available in the market today and the most expensive one is priced more than $90,000. This special edition Motorola phone is studded with 1,200 diamonds and the keyboard is made from 18 carat gold. The phone is priced at $51,800. Media reports suggest that this phone has caught the fancy of football stars and film stars but the general rich class has stayed away from this model. The price that some of these phones command is a gentle reminder to us that all of them are beyond our reach but it is surprising to know that people are actually eager to pay such amounts for a cell phone! About The Author: Kelly is a writer. She loves writing, travelling and playing. These days she is working on technology used in cell phones. Is It Right For Schools to Block Cell Phone Reception? Schools are increasingly becoming more aggressive about blocking cell phone signals in their classrooms. Are they doing this because a few select students are abusing the rules of no cell phone? 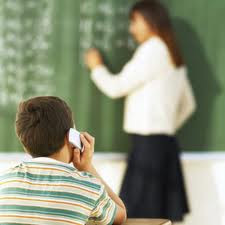 There will always be students who break the rules and disrupt others but aren't there other ways to solve the problem using phones in the classroom? How about turn your phones off when you enter the classroom? Turn them on vibrate? No texting during class? Confiscation of phones used during class? Am I in the minority of people who want to be able to reach my child in a moments notice in case of an emergency? Should parents be concerned about schools that decide to block signals by jamming signals? Are schools overlooking safety implications of removing communication between a parent and child? What happens in an emergency and parents cannot reach their child quickly? 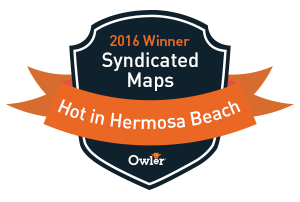 Please post pins in our map if your school has a cell phone signal jammer in the school. Lets hear from you if this poses a safety concern below in our comments. Will The iPhone 5 Have Battery Drain Problems? Early entrants of LTE Motorola and Samsung phones have impressed users of smartphones, but one big issue has held back its growth: horrible battery life. This is the biggest question overhanging the rapid adoption that Wall Street analysts are forecasting. If the iPhone 5 proves to drain battery power too quickly as it searches for an LTE signal it can't find this could be the black swan to hurt adoption. The faster the download speeds historically on the phones the more power a phone will use. The further away your iPhone gets from a cell phone tower the more power it requires to search for and/or use a weak signal. 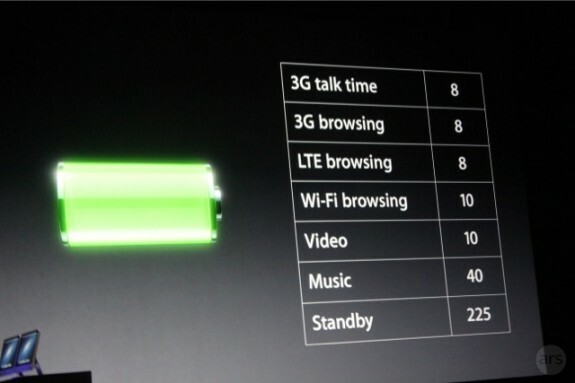 Apple explained some information about how the iPhone 5 battery will handle normal day-to-day functions performed by its users. While the iPhone 4S featured 200 hours of standby, the iPhone 5 will feature an improved 225 hours of standby time. Wifi is the same as the 4S with 10 hours. 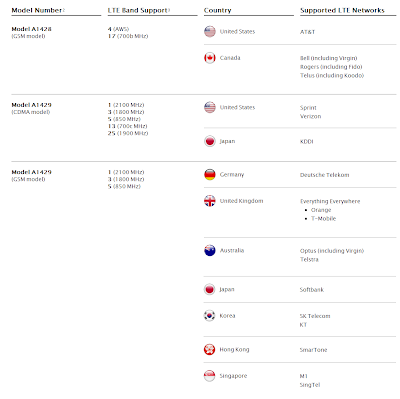 LTE browsing is said to be 8 hours which I have a very hard time believing. The question becomes how much testing was done in a real world environment? 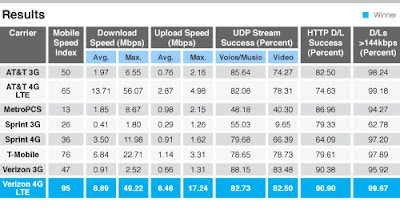 Apple Claims iPhone 5 100 Mbps Download Speeds? Really? Is This Really True? Maybe in a Vacuum. Hype or Not? You rely on your iPhone. So a thin, light design and outstanding battery life are important to you. But so is a fast data connection. LTE wireless technology is built for speed, but adding it to a phone can create bulk and drain battery life quickly. (Really?) 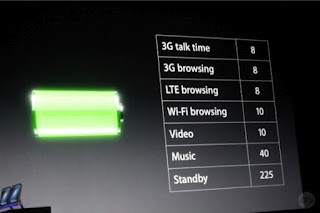 iPhone 5 does LTE the right way — optimized for better battery life and designed for ultrafast connectivity in a thin profile. The very things you want most from your smartphone. 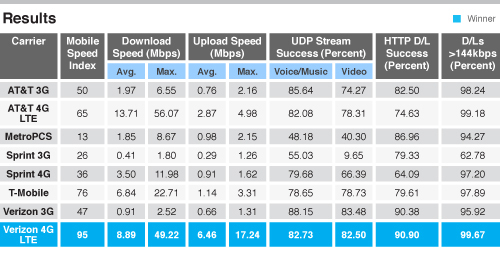 100 Mbps LTE When Verizon & LTE Max out at 50Mbps?